Boys & Girls Clubs of the Sequoia's off to a great start this year! And get ready for their upcoming comedy fundraiser in March. 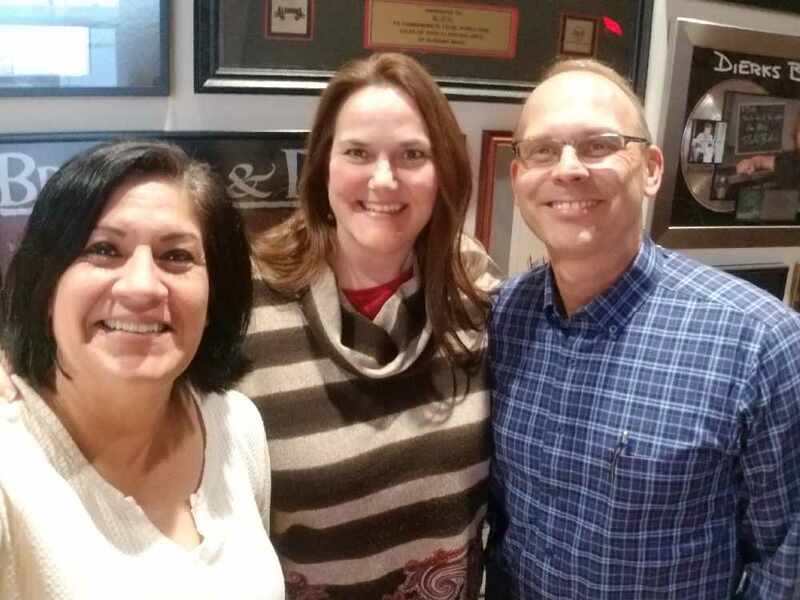 Laughing is not only healthy; it helps support the community's kids, and Tulare Boys & Girls Club is proving it. The event full of fun takes place on March 17, 2018 at 5:30 in the evening and will be located at the TDES Hall 515 N I St, Tulare, CA 93274. Sponsorships are available now. Cost per table is $800 or $100 per person. 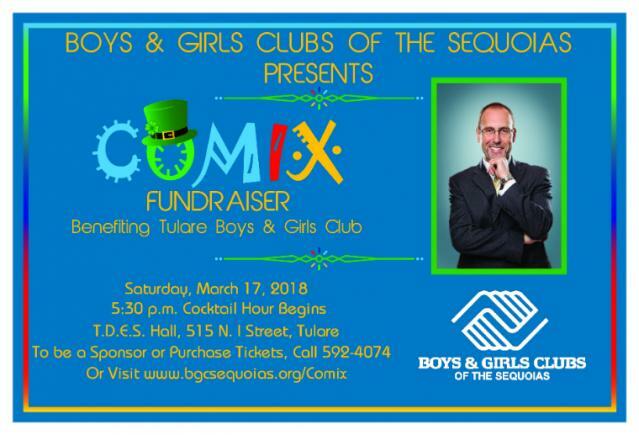 Join us in support of the Tulare Boys & Girls Club. For more information on sponsorships, to donate an auction item, or to RSVP, contact Lynn Dodds at 592-4074.